Our real estate agency offers some great new developments for sale in San Juan de Los Terreros - Costa Almeria so you can start organizing your new vacation or retirement. 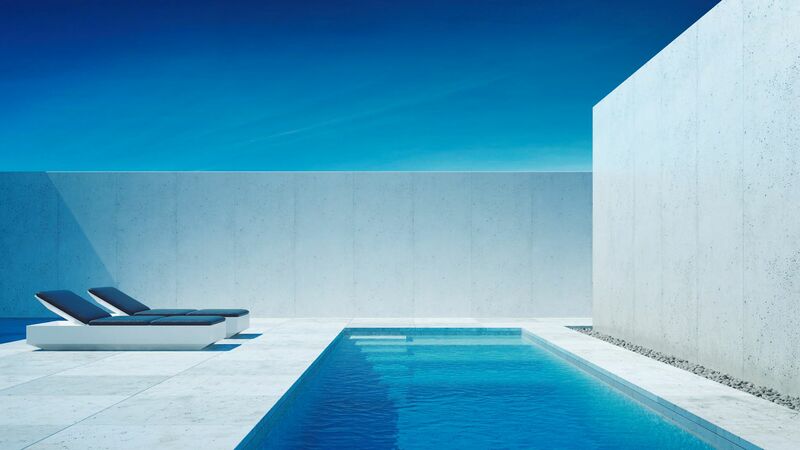 Our new construction properties are located on the southeast coast of Spain. Almeria is a very tourist area due to its climate and its sea. The weather in San Juan de Los Terreros is fabulous. And what makes this city special is that the climate lasts throughout the year. That is to say, the temperatures in winter are reduced in comparison with those of summer, logically, but they grant a smooth and pleasant climate. The coldest months of the year, usually register an average of 10 to 12 degrees. A climate as they can observe quite stable. In summer, the temperatures rise considerably so that its inhabitants enjoy all the qualities of the Costa de Almería. We have indicated that one of the main qualities of our great new developments for sale in San Juan de Los Terreros - Costa Almeria, is its Mediterranean climate. Thanks to that good annual weather, you can enjoy 365 days a year of its beautiful beaches. The beaches in this city are characterized by a clear and clean sea and soft and fine sand. An ideal place to enjoy as a family and together, you can immortalize unforgettable moments. 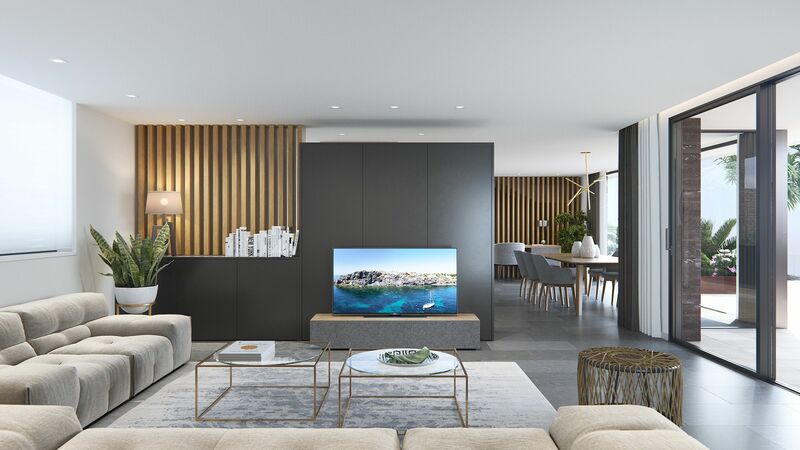 If you want to enjoy the sea from your home, our newly built properties in Almeria offer you the possibility to contemplate a formidable view of the coast from your home. A great opportunity to start the day with more energy and hope. If you are interested in buying one of our new developments for sale in San Juan de Los Terreros - Costa Almeria, but want more advice, you can come and ask us your questions at Mar Menor Golf Resort, 30700 Torre Pacheco - Murcia, SPAIN. In the same way, you can call us by phone at 0203 773 8846 or 0034 608 558 683. If you wish to write us your questions by email, send us an email to sales@sispain.co.uk.